What’s happening in December on the FCG Tour? 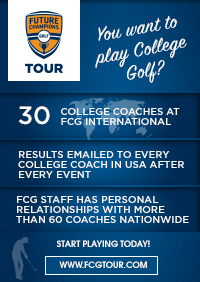 What’s Going on in December on the FCG Tour? December 1-5, 2018: The Aaron Baddeley International will be played at the Omni La Costa Resort. 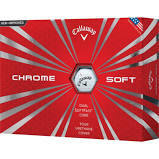 This is a special Invitation Only event that has both a team and individual competition. 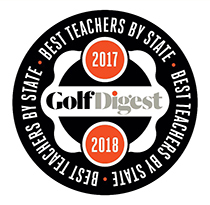 There is a clinic with Aaron Baddeley and the winner of the Boys and Girls Division will qualify for 2019 Australian Open! 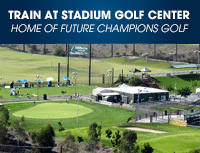 December 8-9, 2018: FCG National Tour Fall Series Tour Championship will be played at the beautiful Temecula Creek Inn! 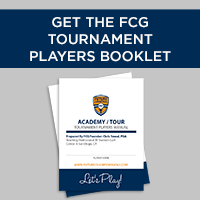 This is the final event this Fall for the FCG National Tour so will conclude the points race for Player of the Year and to qualify for 2019 North South Cup Team! December 15-16, 2018: FCG National Tour Fall Series Northern California concludes at Crystal Springs GC in Burlingame, CA. This is a 36-Hole Nationally Ranked Event! December 27-30, 2018: 12th Annual FCG National Championship will be held at Sycuan Golf Resort and St. Mark Golf Course. 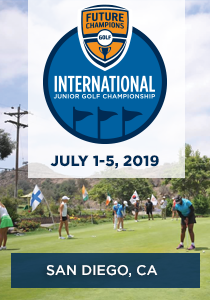 This year’s event already has over 500 junior golfers registered to compete from all over the USA and Internationally! December 29-30, 2018: FCG Florida Winter Break Championship will be played at PGA National! 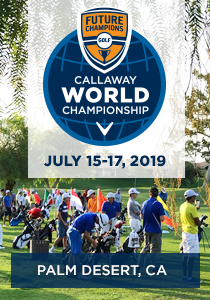 This is a special new event on the FCG Tour schedule and is a qualifier for the 2019 FCG Callaway World Championship!